How Far is GRS Villa Garden? GRS Villa Garden is a well-laid serene layout established by SM Promoters in Kandigai, Chennai. 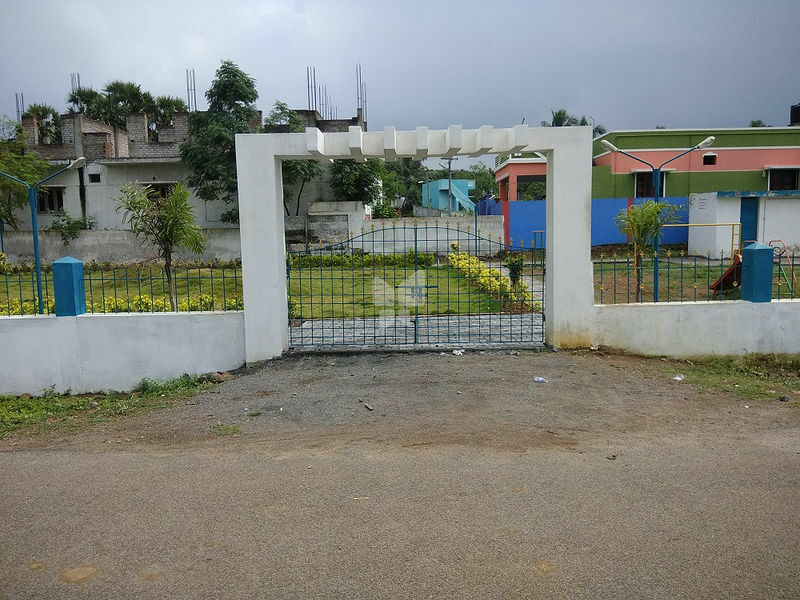 It is a DTCP approved plot available in various sizes from 600-1650 sq. ft. It is surrounded by lush green surroundings and a peaceful ambience. Breathe in fresh air and receive ample natural light every day residing here. It has all the necessary amenities in its vicinity. Schools, colleges, hospitals, banks and restaurants are easily accessible from this area. Easily reachable from OMR and Siruseri IT Park. This development has a high investment value being surrounded by many reputed industries, townships, healthcare centers and other recreational facilities. Buy your piece of land at GRS Villa Garden for a calm and peaceful life.